If you work in an office or you need a connection to the printer from different computers at the same time, the question of connecting to a network printer now you are pressing as never before. When you connect the printer to the network you will greatly facilitate their work, because the constant switching of the usb cable of the printer leads to a wasteful attitude to time. Click menu "start" - "Printers and faxes". Also the window with the installed printers can be accessed from the following menu "start" - "control Panel" - "Printers and faxes". In the opened window select "add printer". 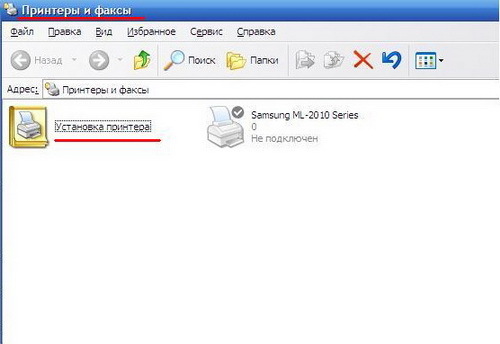 In the opened window select "add printer". In the "add printer Wizard" click "Next". In the new window click "Network printer or printer attached to another computer", then "Next"button. Select "connect to this printer or browse for printers. If you know the printer name, enter the line ' a network printer, for example, "\\base\elephant". Click "Next". If the printer name is not known, then a line with the printer name, leave blank and click "Next". A new window will appear a list of all available printers in your network. Select your printer and click "Next". This will bring up a window asking to set the default printer. If you mainly print to a network printer, select "Yes". Otherwise, click "No" and then click "Next". 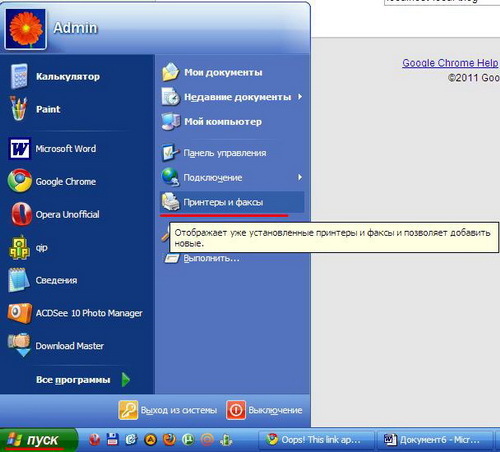 In the last window click "Finish". Now the network printer is ready to use. If the operating system did not find the desired printer, then, most likely, the printer is de-energized. Plug it into your network and try to reconnect it to the network. When you connect the printer to the network, it is desirable to make it the default printer. 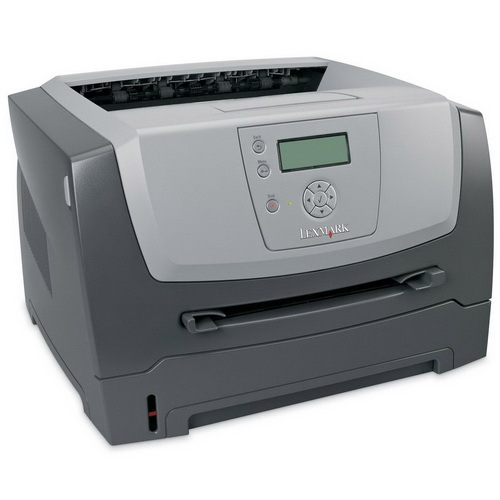 This will allow you to quickly print the required material, because you lose time selecting the printer.